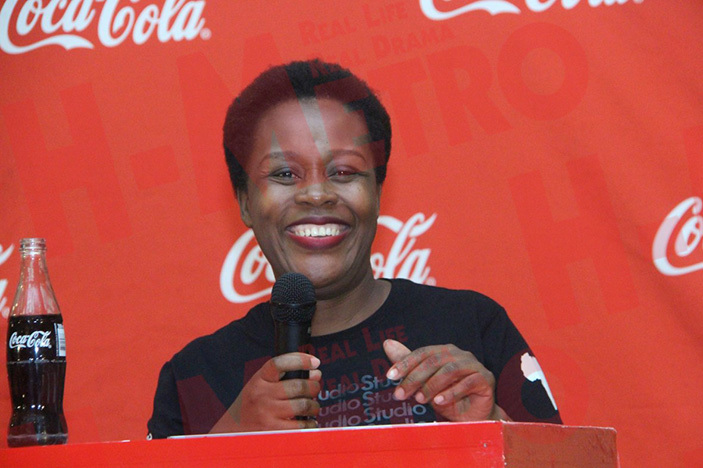 “MUSIC is our staple and it has power to transform lives.” Coca Cola senior brand manager Vee Chibanda said this yesterday at the launch of the 2019 Coke Studio Africa where Winky D and Tammy Moyo were unveiled as Zimbabwe’s representatives. In this year’s edition, Winky D is set to participate in the non-competitive music collaborations while Tammy has been afforded a rare opportunity to showcase her talent among Africa’s finest. The programme will start airing this Saturday on ZBC TV from 7-8pm running for eight weeks. In her speech, Chibanda noted the power music has in changing people’s lives. “In Africa, music is part of our everyday menu. Whether at a wedding, funeral, graduation party or any other gathering, we play or sing music. “At communal, national or African level, music binds us. “We therefore saw it prudent to bring to bring African artistes together so that they can celebrate this African pride by creating Afro-fusions. “The result of collaborations…is a blast whose beat, sound and dance is a vehicle of our African expression, authenticity and pride,” she said. Chibanda expressed confidence in Zimbabwe’s representative in this year’s edition. 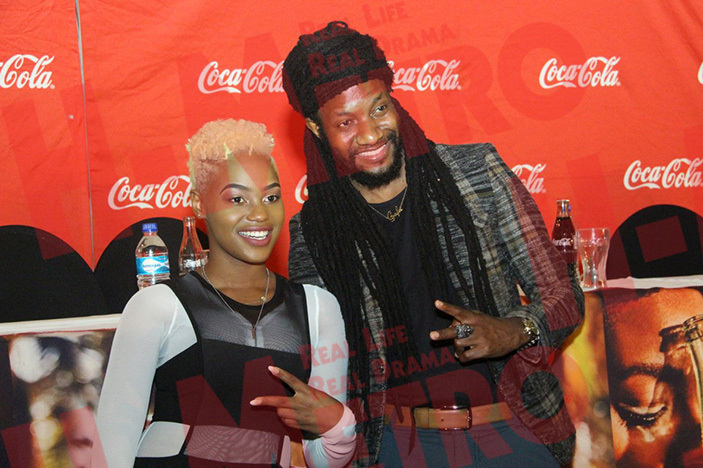 “We have our very own Zimbabwe talent, Winky D and Tammy Moyo who feature in the 2019 season. “They shall share the coke experience with us. 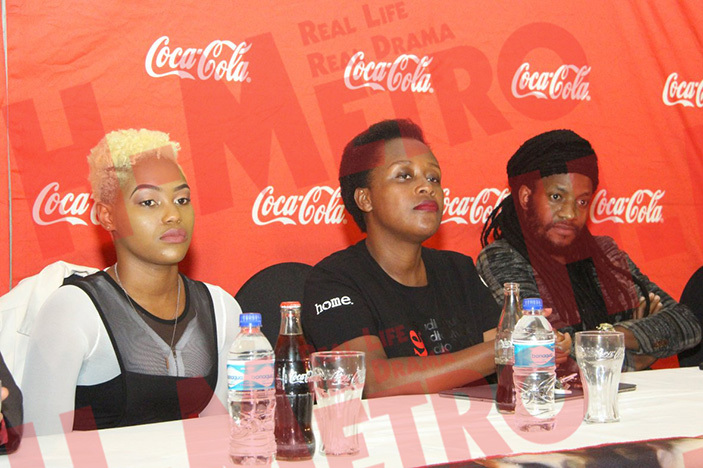 “In addition, we have a Zimbabwean music producer, Young DL, he has been raising the Zimbabwe flag, producing for various artistes at Coke Studio Africa,” she said. Chibanda hailed the country’s previous representative in the programme for their creative edge. 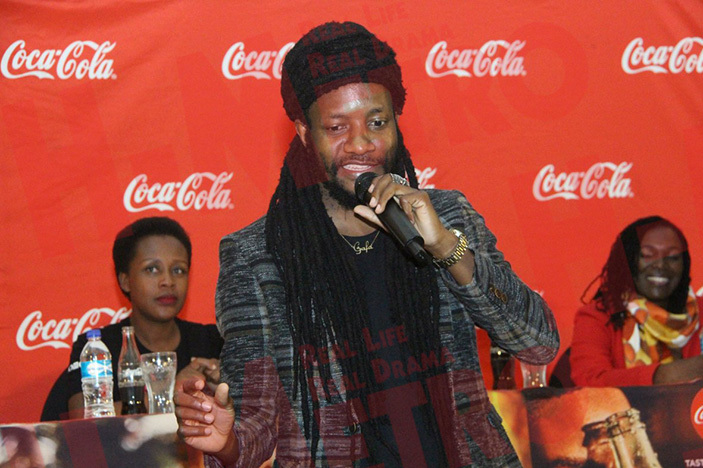 “The previous seasons have seen Jah Prayzah, Ammara Brown, Buffalo Souljah and the late Dr Oliver Mtukudzi collaborating with various artistes. “As a company, we are excited to be taking a leading role in supporting artistes by giving them the platform to showcase their talents. 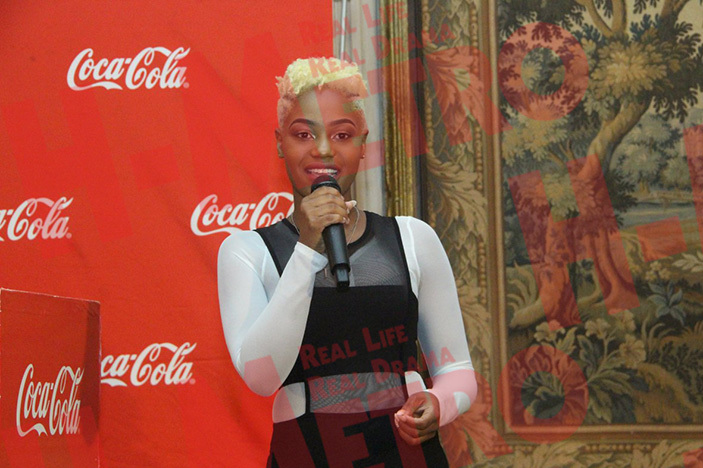 “The show inspires and showcases Africa’s music talents to a new and wider audience through interactions, collaborations and connections among musical artistes while also creating business opportunities,” she added.